Today, mobility is no longer a trend. It’s an established reality, reshaping the enterprise. 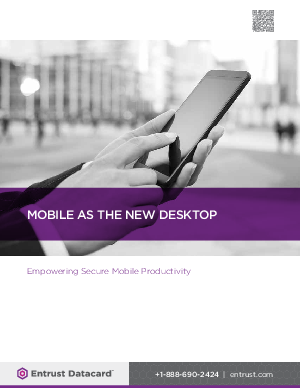 This white paper is the first in a three-part series on enabling the mobile desktop while securing information and protecting your organization.